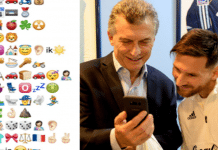 Superstars such as Lionel Messi and Cristiano Ronaldo will be raring to go ahead of the 2018 FIFA World Cup, but there were many top forwards who were snubbed by their countries. Here are 10 star attackers who will miss the tournament! The stage is all set and the gala is about to begin in Russia, with the biggest tournament in world football, the World Cup, to be played in Russia. Over the week, all sides have released their squad that will feature in the marquee event. 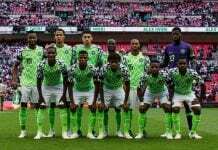 With the final squad to be named before June 4, most managers opted to name a provisional squad, while some named their full 23-man squad that will catch the plane to Russia. Which of these players would you liked to have seen at the 2018 World Cup? Let us know in the comments section below. The Manchester City goalkeeper has endured a torrid time at the club level in his last two seasons, since the arrival of Pep Guardiola. 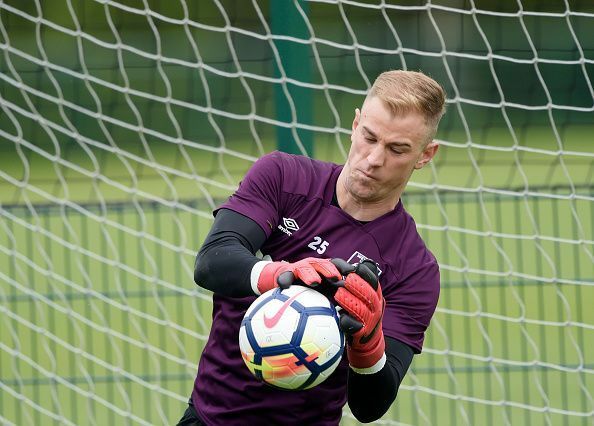 An ever-present in the City squad as well as the English National team, Joe Hart failed to make Gareth Southgate’s squad for the summer extravaganza. Spain’s unbelievable squad depth means a few of the talented players obviously missing out on World Cup 2018. 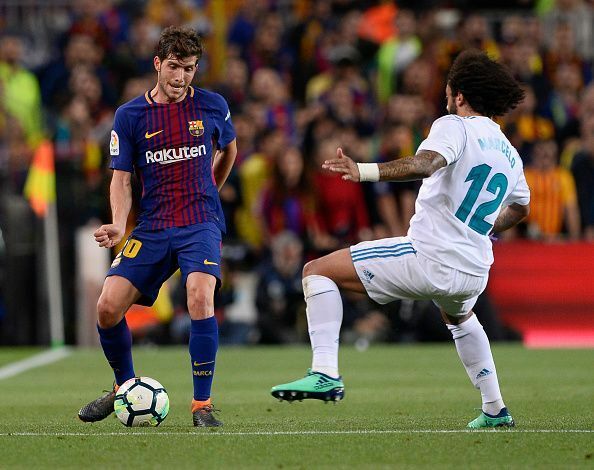 One of those players is Sergi Roberto who has made the Right-back spot his own at Barcelona for the last two seasons. 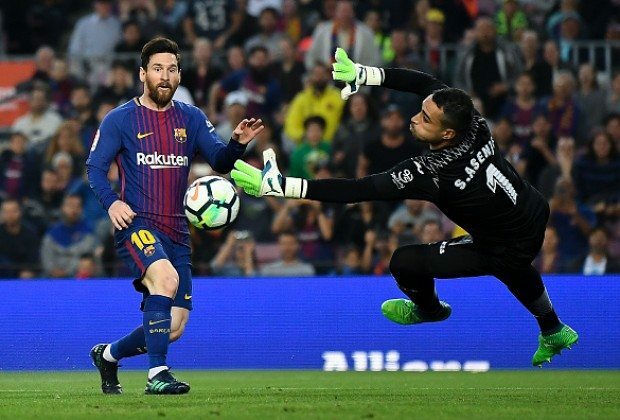 Hailed as one of the most versatile players of the current generation, Roberto has not been able to cement a place in the Spanish National Team. A starter at one of the best clubs in Europe, Javi Martinez was not able to nail a place down in the Spanish team with the midfield jam-packed and the two centre-half berths cemented by Serio Ramos and Gerard Pique, with Cesar Azpilicueta ably deputising for any of the back four. In the squad for all 3 of Spain’s major tournaments, Martinez was ruled out of the Euro 2016 due to injury. 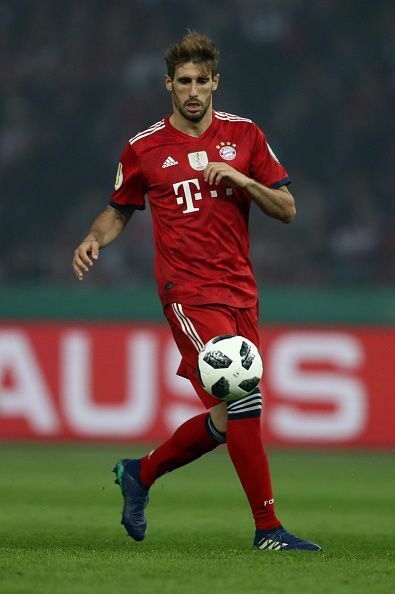 Injuries have dampened the Bavarian defender/midfielder in the past two seasons, a factor that will have played a part in him not being considered for Spain. 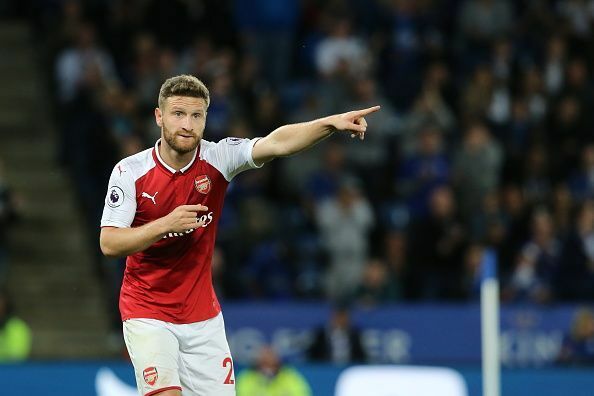 Mustafi’s sub-par season at Arsenal means the 2014 World Cup winner will not play any part in this year’s world cup. Indifferent displays and crucial errors at the back means, he has made it easy for Low to make a decision. 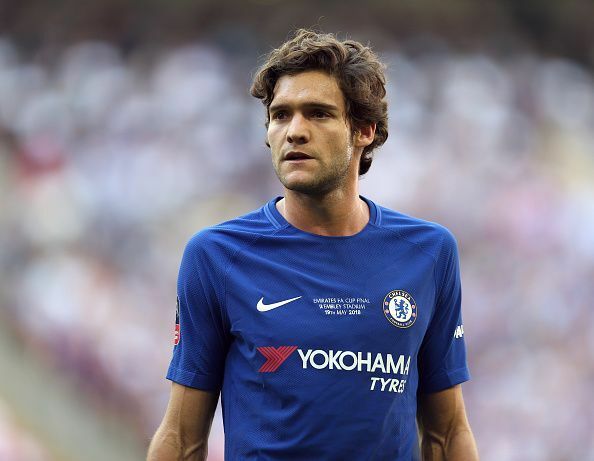 Marcos Alonso is not the first player from Spain to make this World Cup Snub XI. And he is definitely not the last. Coming on the back of a stellar campaign, where he scored 7 times playing left wing-back for Chelsea. 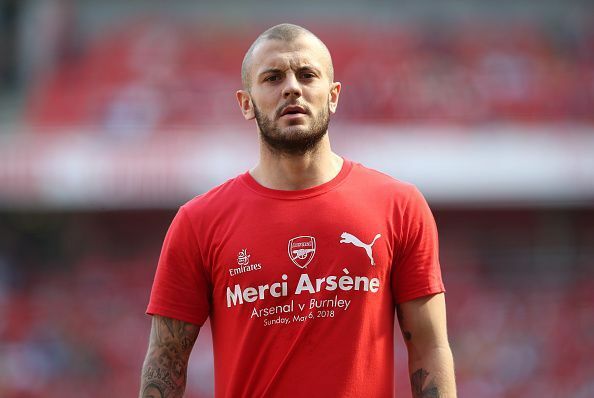 Jack Wilshere has long been the player, ‘Who could have been’. Hailed for his remarkable technical ability, he was touted as the future of English midfield for so long. However, it is 2018, and he has not even made his way into the World Cup squad. While the talent is undeniable, injuries have always pulled down Wilshere from achieving the heights he was destined to. Wilshere finally seemed to put his injuries behind him, with 38 appearances for the club. However, a dip in form in the second half of the campaign prompted Southgate to pick Manchester’s City Fabian Delph ahead of him. Things haven’t been smooth since then for the young midfielder. After 2 disappointing seasons at Bayern, he returned to Dortmund. 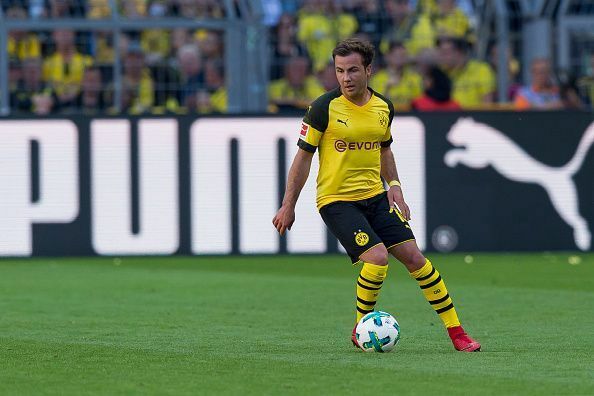 Though he showed flashes of brilliance, Gotze has not been the old self, that earned him a 37 million Euros switch to the Bavarians. However, he was widely tipped to travel to Russia for a second consecutive time and was a shock omission for Germany. 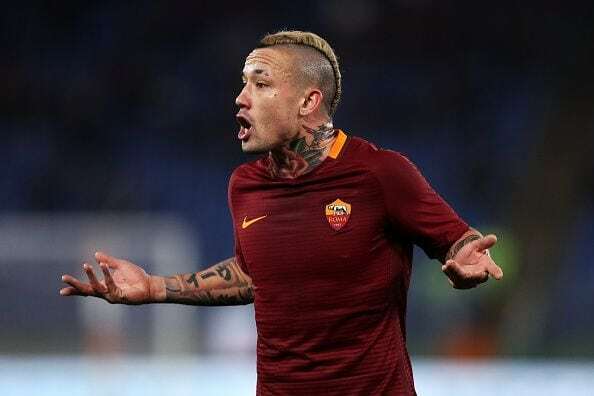 Roberto Martinez has received a lot of backlash for his decision with many even claiming Belgium’s chances as dark horses of the tournament have just taken a huge hit following Nainngolan’s absence.